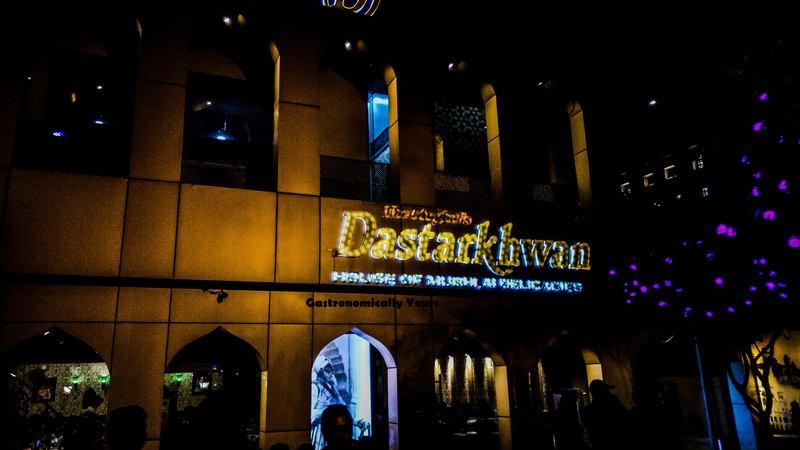 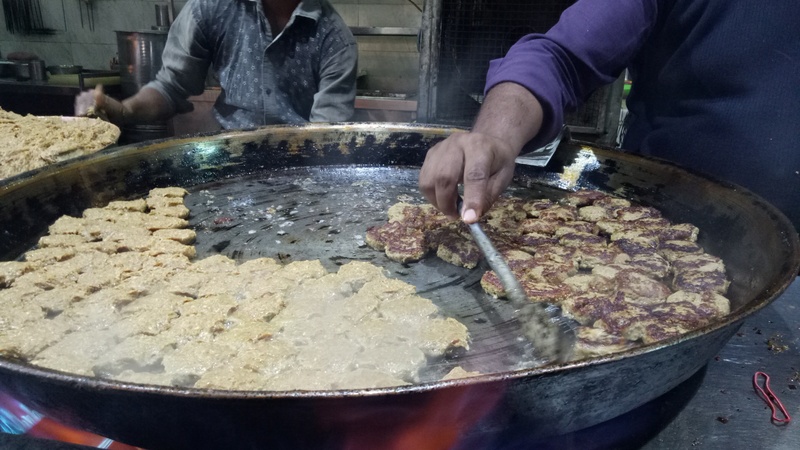 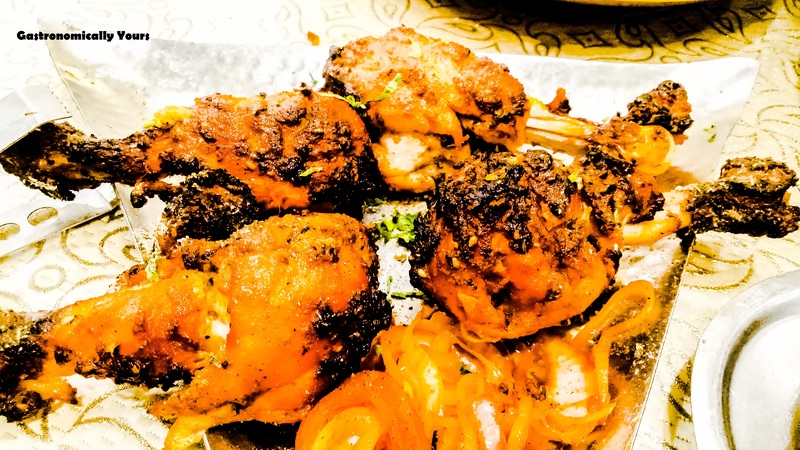 Idrees Biryani- Located in one of Lucknow’s most historic areas, Chowk, this is a tiny and partially-hidden eatery serves an unmatched range of Mughlai flavours, prepared with fresh local seasonings. 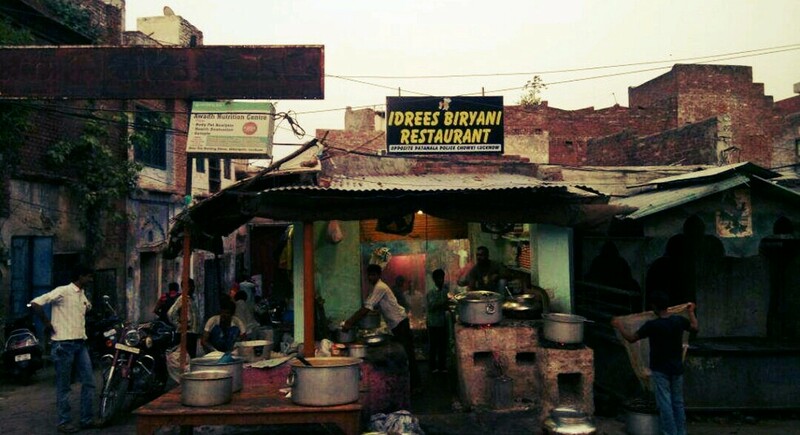 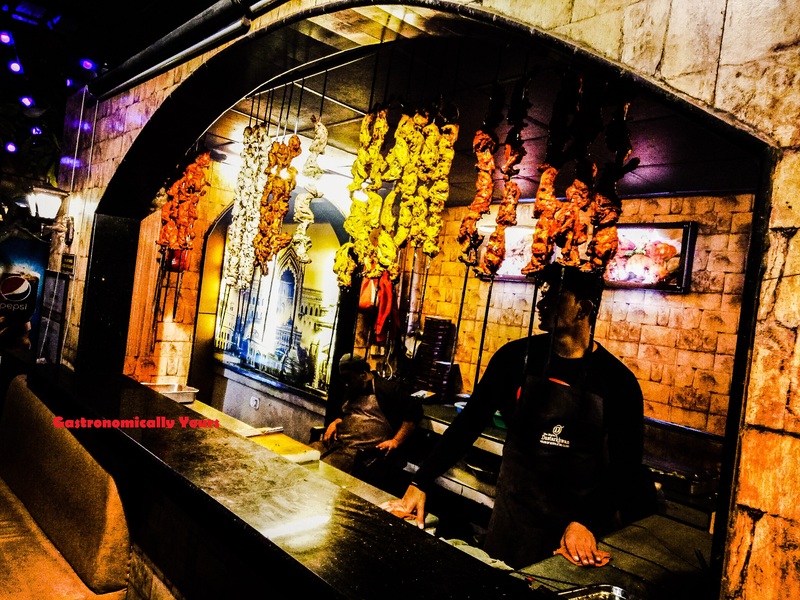 The restaurant was founded by a proficient biryani maker, Mohammad Idris, back in the 60s. 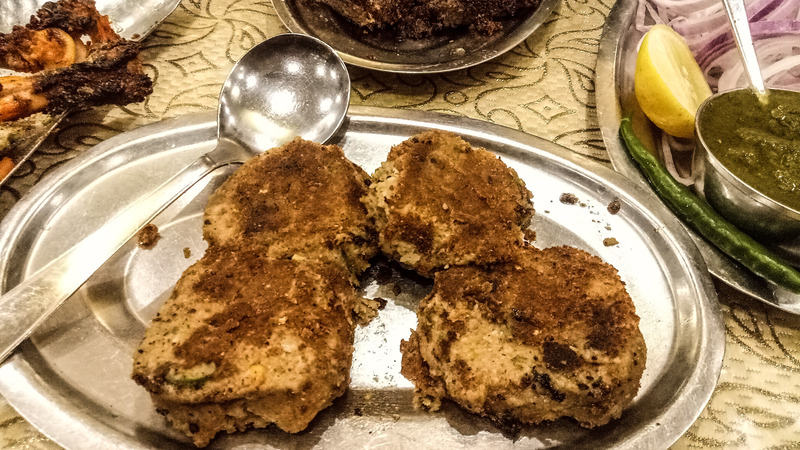 The secret of Idris’s excellent mutton biryani is the use of milk, herbs and saffron in the recipe which cooked in a big copper degchi. 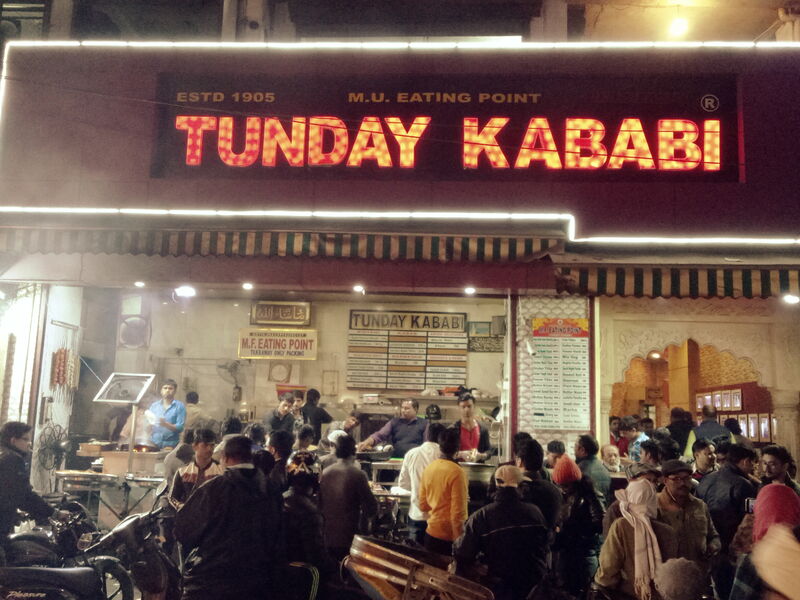 Mutton Biryani Full Plate -Rs.150 Idrees Picture Credits- Anuj Tiwari Prakash Ki Kulfi- This place needs no introduction. 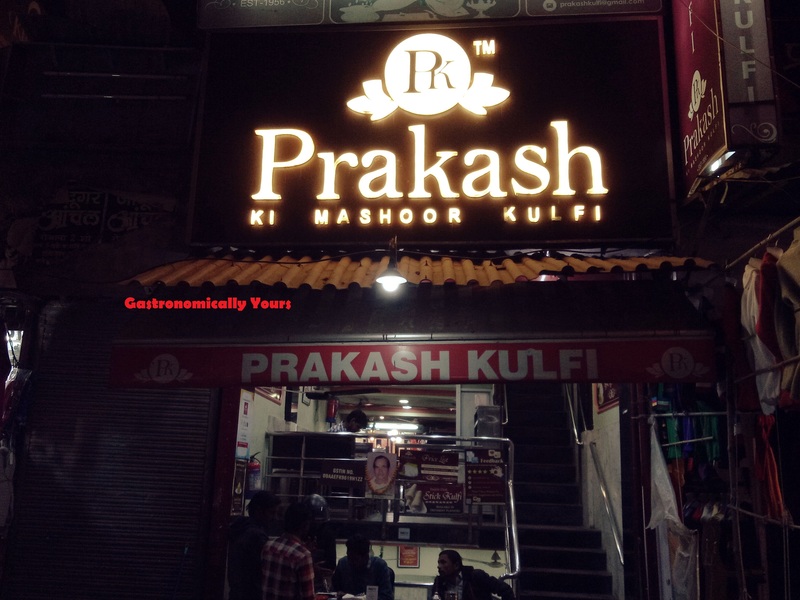 This site has been serving the best Kulfi Faluda since last 50 years. 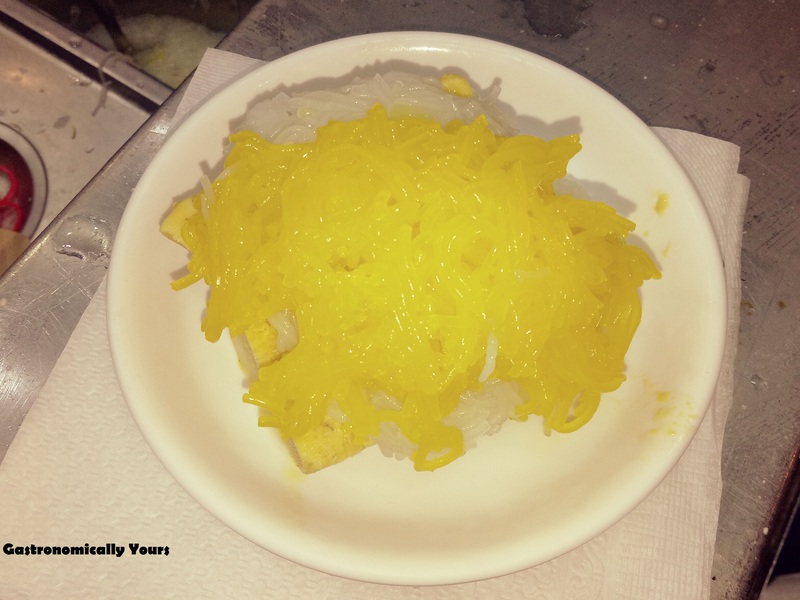 A must try dessert after tasty galawati kebab in Aminabad.The price range is Rs 50 for a half plate and Rs.100 for a full plate.